I made these little Candy Corn Treat Bags featured on this post as a fun Fall treat. Here is a sweet Candy Corn Tag to add a special touch. Super easy to make and super cute with the treat bags! 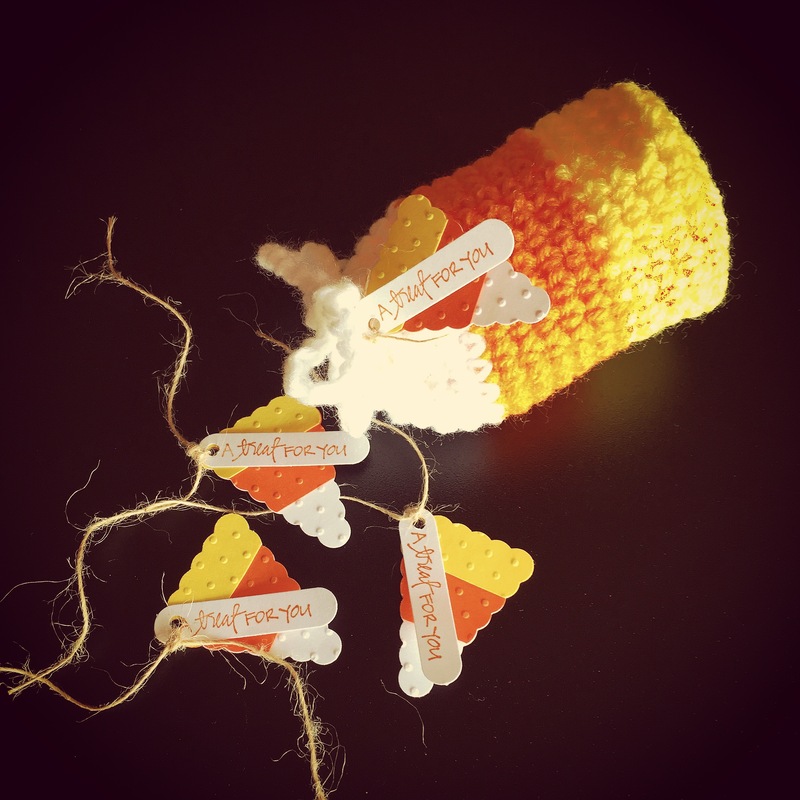 I was inspired by this post from the blog all i create to create my Candy Corn Tags. 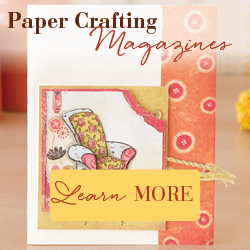 Using the Petite Pennant Punch from Stampin’ Up, just punch the pennant from white, yellow, and orange card stock. Then emboss the pieces with the swiss dot embossing folder from Cuttlebug. Trim the yellow and orange pieces and attach to the white piece to form the candy corn. Stamp “a treat for you” (stamp from A Muse Studio) with orange ink on white card stock and punch it out with the word label punch from Stampin’ Up. Punch a tiny hole in both pieces to attach some twine and tie it to the treat bag. Personalize this little tag with the name of that special person you want to give a bit of Fall cheer. This entry was posted in Fall, Gifts, Tags. Bookmark the permalink.